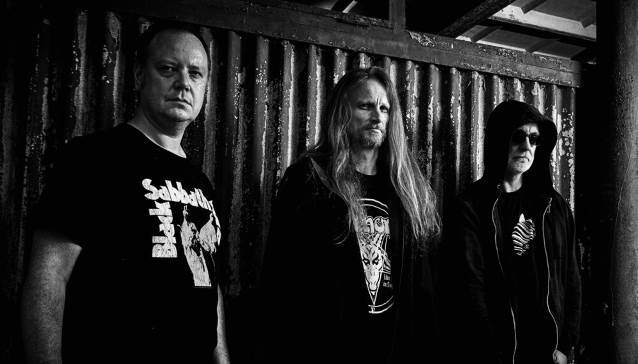 Cancer have premiered a lyric video for their song “Garrotte.” This track is from the band’s new album “Shadow Gripped,” which will be released on November 2. Cancer have revealed the details for their new album “Shadow Gripped.” The effort will be released on November 2 and it will also include a free exclusive bonus track download of “Crocodile Itch,” which will be delivered on the release date with each CD or vinyl pre-order. Furthermore, Bloodbath’s Anders Nyström is expected to guest on the album as well.